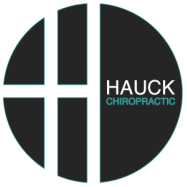 "We are dedicated to providing excellent chiropractic care and educating, empowering and encouraging all in achieving optimal health." WE WOULD LIKE TO OFFER YOU A FREE SPINAL CONSULTATION! ​CALL US AT (651) 319-0542 OR FILL IN THIS FORM TO TAKE ADVANTAGE!